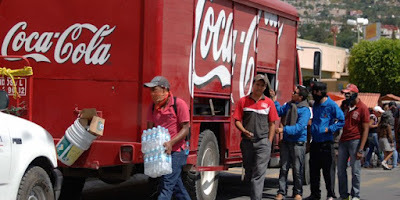 Masked protesters empty a Coca-Cola truck in Chilpancingo, November 4, 2014. 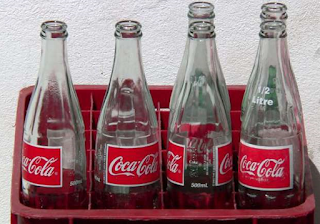 Mexicans are among the biggest soft drink consumers in the world, so residents of Ciudad Altamirano in Guerrero were hit hard when first Coca-Cola then Pepsi closed their distribution centers amid drug gang extortion. 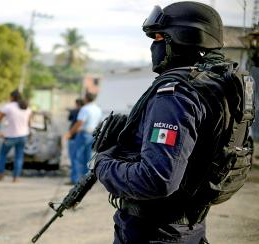 Coca-Cola employees in Ciudad Altamirano "began receiving constant threats and attacks by organized crime" a phrase that usually refers to drug cartels. 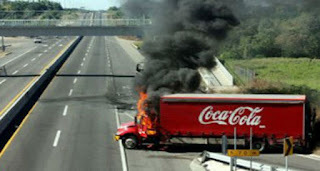 Coca Cola truck burning near Ciudad Altamirano, Guerrero At least one employee was brutally beaten. 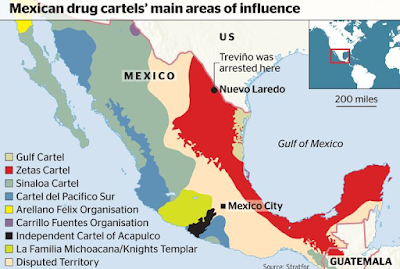 Complaints of "a lack of rule of law" are common in the area, which has long been dominated by the Knights Templar cartel. The cartel has splintered and formed an alliance with the local branch of the La Familia gang. A Ciudad Altamirano store owner said the local drug gang is allowing two trucking companies to bring in soda at 50 per cent higher prices. Local stores can only buy from those firms. If they try to bring in their own soda from outside, it is confiscated at gang checkpoints on highways leading into the city. 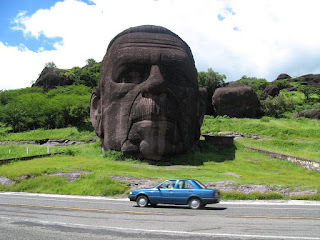 The cartel has been extorting money from local businesses for years. 'Protection' payments are a way of life. The larger the business, the higher the payments.